Whats this Signal on top of my ship? Have not seen that one. You put it on or did it just show up. In the post battle stats you can look at anything that gives you credits etc. Maybe it showed up there. That is the flag of Yamamoto. 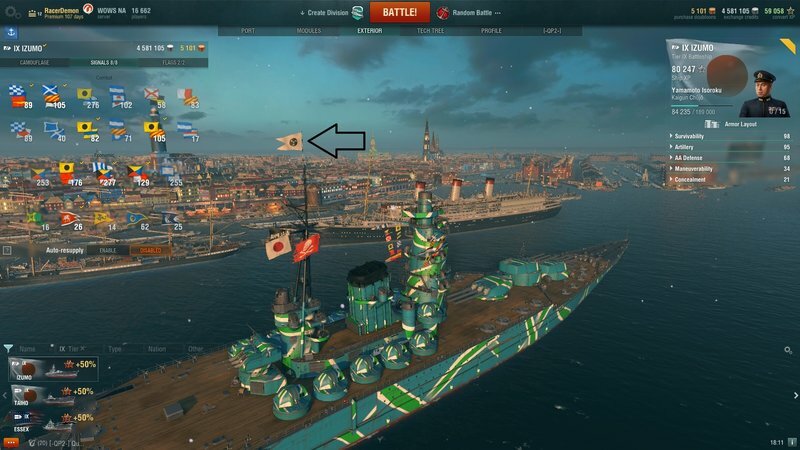 So any ship Captain Yamamoto is placed on get his special fleet flag above the ship. You're sponsored by OBS now! Congrats. @RacerDemon Like said above, it's shows Yamamoto is captain the ship. 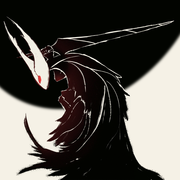 But it can be turned off if you dislike it, along with the red tracers and other things.